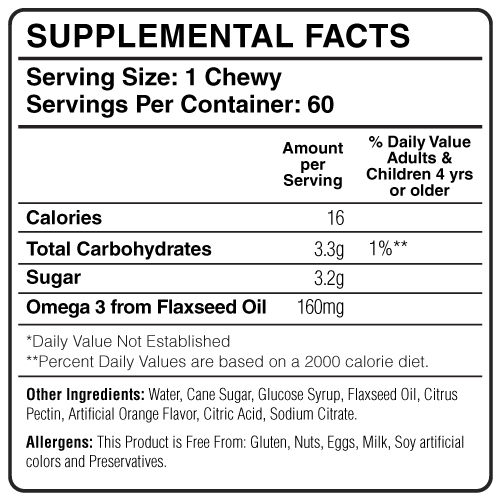 Where your children lack in Omega 3 nutrients, we supplement that with our Lil Chewys Omega 3. 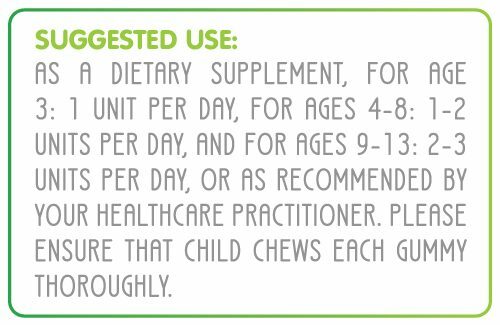 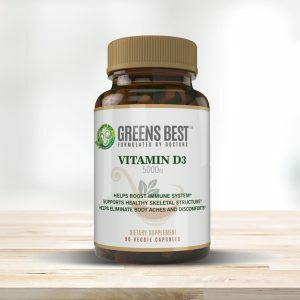 Omega 3 fatty acids are essential for your child’s overall health and development, but children rarely eat the foods necessary to receive the benefits of these nutrients. 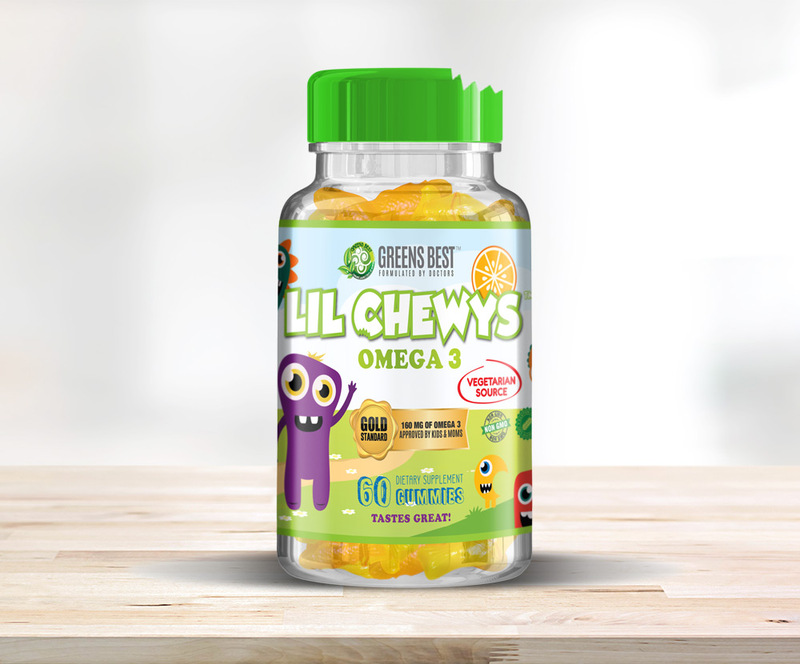 We offer a healthy and tasty way for kids to enjoy getting their Omega 3 nutrients. 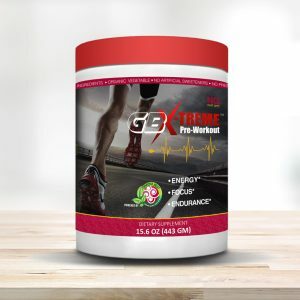 Health never tasted so good before!!! 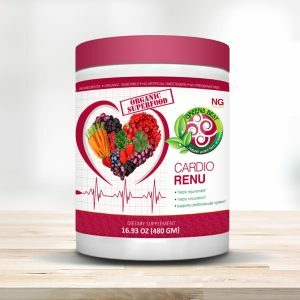 Cardio Renu supports a healthy cardiovascular system by providing you with a healthy dose of energy before or during a rigorous workout routine or heavy lifestyle.